When Microsoft announced that it had bought video game developer Mojang, makers of the indie hit Minecraft, for the gigantic sum of 2.5 billion US dollars plenty of people were shocked. After all, think of all that can be done with that kind of money. A blockbuster movie like The Avengers and the super smash hit video game GTA V were both made for less than 250 million US dollars, ten times less than what Microsoft paid in the Mojang acquisition. So no matter how you look at it, 2.5 billion is a helluva lot of money. It is not only that Minecraft is a fascinating game, an open world in which you can build whatever you want and have to fight for survival. In Minecraft, materials can be mined and put to good use by building all sorts of structures – from huts to palaces to elaborate statues. Whichever way you look at it, Minecraft is the closest thing to digital LEGO. There are unlimited options to build stuff in Minecraft… As many as Microsoft has for making money off the game. This combined with the fact that it has sold over 50 million copies, makes it the kind of game that can reach a younger audience, which sure is part of Microsoft’s strategy. Targeting younger gamers will expand Microsoft’s reach in the video game arena, as so far they have mostly appealed to more mature audiences with the likes of Halo and Gears of War. 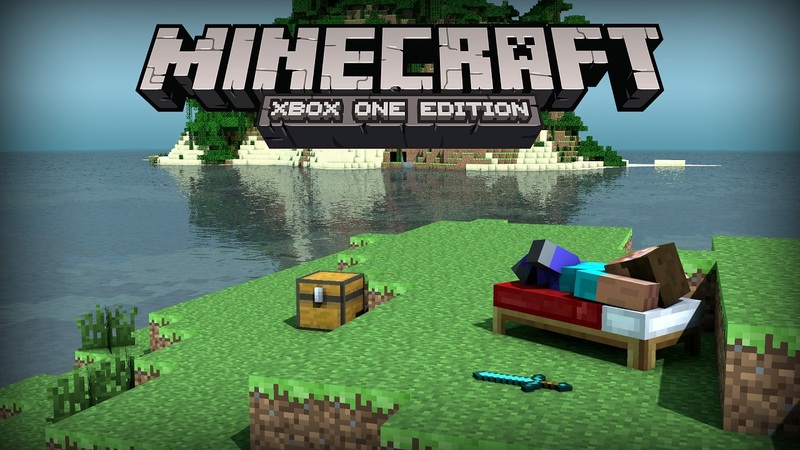 And with Minecraft under their belt, Microsoft can also take a shot at console rival Nintendo. The Japanese video game giant has been struggling as of late, due to poor sales of its flagship Wii U console and due to competition from the mobile gaming space. And with a kiddie-friendly game like Minecraft and the recent acquisition of mobile phone maker Nokia, Microsoft could put real pressure on Nintendo in the video gaming arena in the years to come. 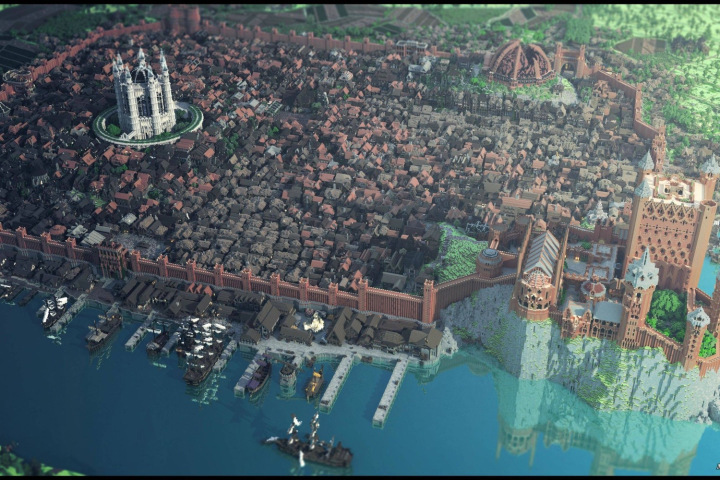 Microsoft can also make the most of this deal by finding new ways to monetize the Minecraft ecosystem, as there is certainly a large community behind the game. Whether this will be done through micro-transactions or in-game advertising remains to be seen, but there are certainly plenty of opportunities to make the most of a golden goose like Minecraft. Of course, people will always think that Microsoft’s CEO Nadela was out of his mind to pay billions for a small video game developer that made one very successful game with blocky graphics. And certainly Microsoft could have spread itself thin by buying other promising video game studios and IPs… but Minecraft is the big thing here and now, and Microsoft went for it. Time will tell whether those billions were well spent, but it looks like the deal will be a winner for Microsoft, as in the long run Minecraft will likely be as iconic as Super Mario and LEGO.